Greenways is a Victorian house (1896) ideally situated in a quiet area, just ten minutes level walk from the centre of Bath. Car parking is available. Most of the period features have been retained which, together with fine antiques create a charming, yet homely atmosphere. 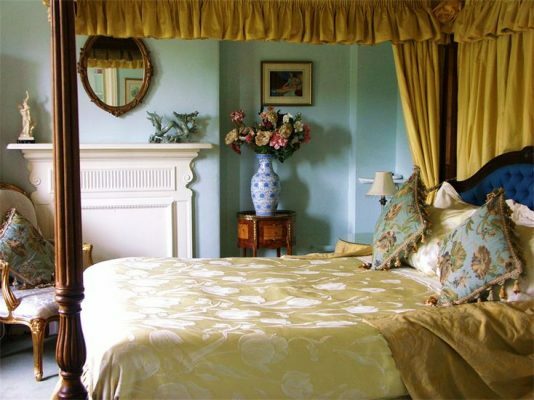 All the beautifully furnished rooms have bathrooms and feature colour televisions and tea and coffee making facilities. Breakfast is served in the conservatory overlooking Greenways' Award Winning Garden. Start your day with cereal or fruit and choose from a full-English breakfast or cooked items of your choice. A range of preserves are available alongside white or brown toast and we only serve local,free-range eggs. We have on offer Orange Juice, a range of Teas and Nespresso Coffees. Parking Off-street parking for two vehicles and on street permit parking.